Baking is one of my favorite activities. 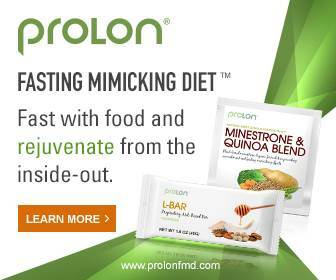 I love adapting my old favorites into healthier paleo, grain and sugar free versions. Who needs a bunch of refined white flour and cane sugar that causes a nasty blood sugar crash and leaves you craving more sweets?! No thank you. This time of year means more baking. 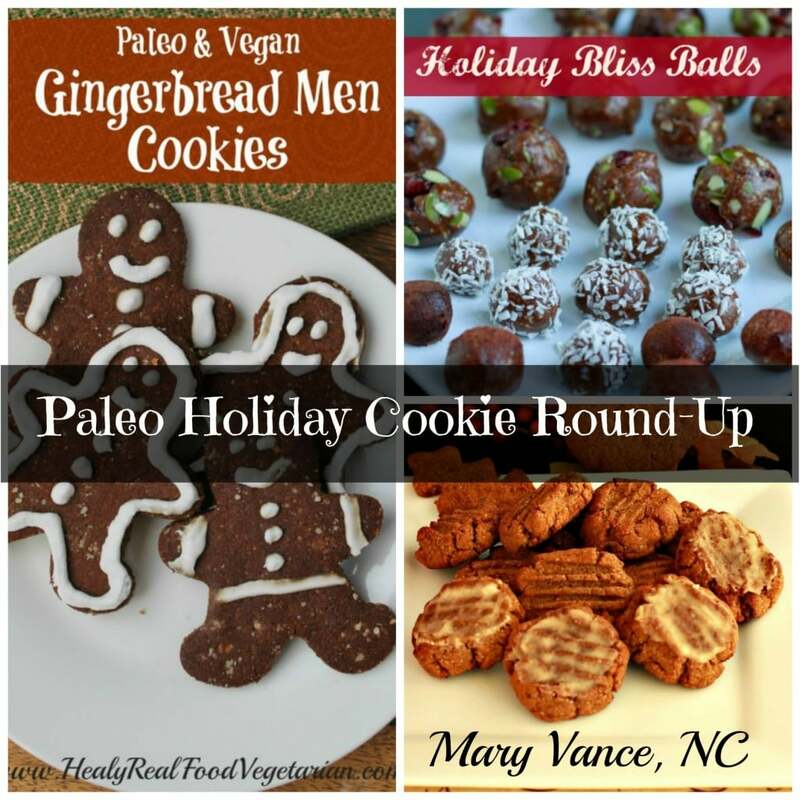 I’ve decided to round up my favorite paleo, grain/gluten, dairy, soy and refined sugar free cookies for you to take to your holiday parties and cookie exchanges. No one will know they are missing all the standard junky ingredients. 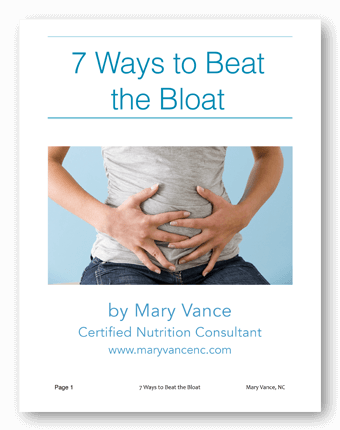 And they’ll thank you later when they’re not suffering a sugar meltdown. All these recipes come from my trusted colleagues and fellow paleo food bloggers! 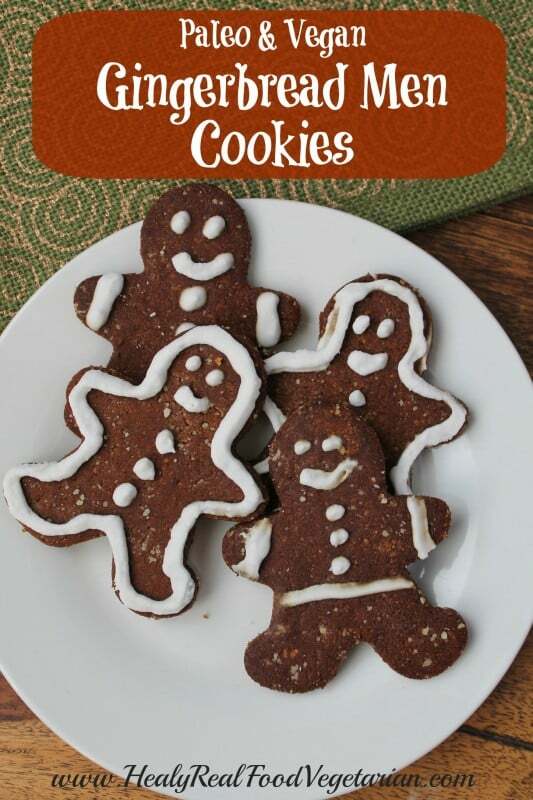 My friend Healy Eats Real gives us these cute paleo Gingerbread Men. Bonus: they’re vegan (egg & dairy free) too! I work with many people who are sensitive to the proteins in eggs, so I always love including egg free recipes. Click here to get the recipe. 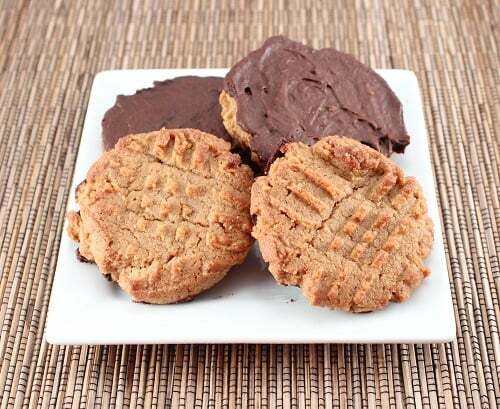 Chocolate dipped almond butter cookies by Holistically Engineered are reminiscent of the peanut butter cookies you made year-round as a kid. 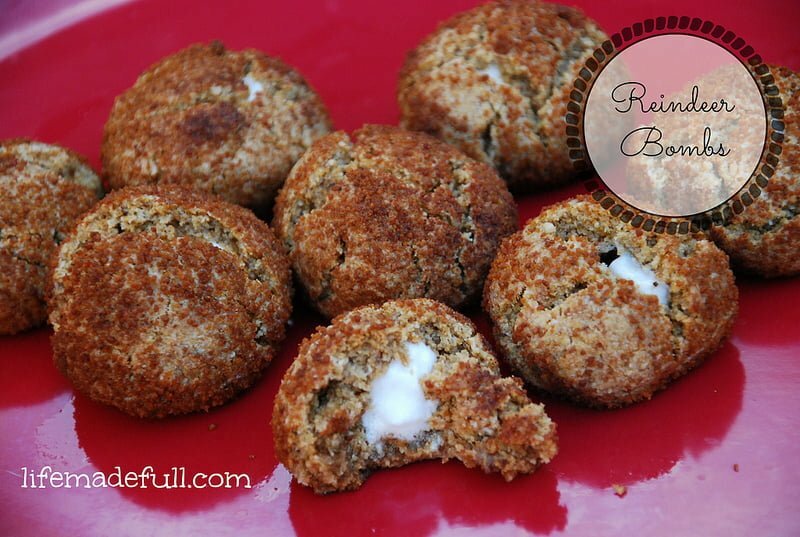 They are great for cookie exchanges and are grain free and low carb to boot! Click here for the recipe. 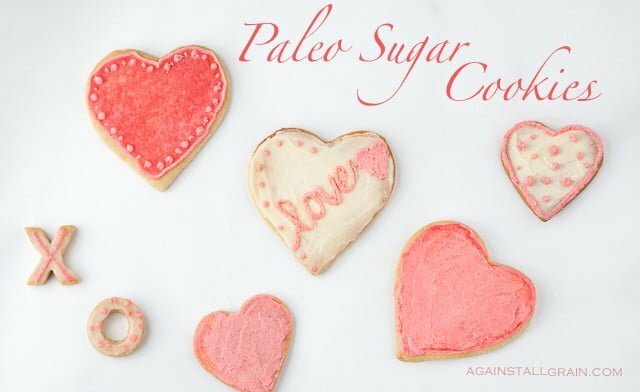 It just isn’t the holiday season without sugar cookies, and Against All Grain has a lovely grain free sugar cookie recipe, including frosting made with coconut butter. Mmmmm. You could also use natural ingredients like pomegranate juice and beet juice to due the frosting red. Click here for the grain free sugar cookie recipe. Ok, so this next one isn’t a cookie per se, but my friend The Savory Lotus’s holiday bliss balls are so cute that I couldn’t resist including them! 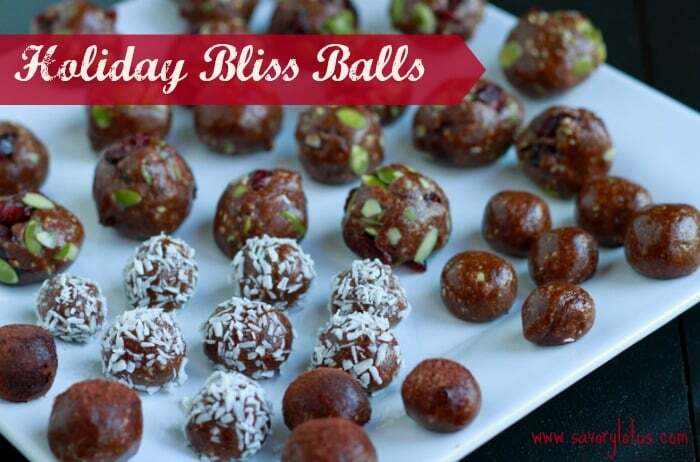 These bliss balls contain therapeutic ingredients and spices and are very versatile depending on what flavor profile you want. Click here for the recipe. 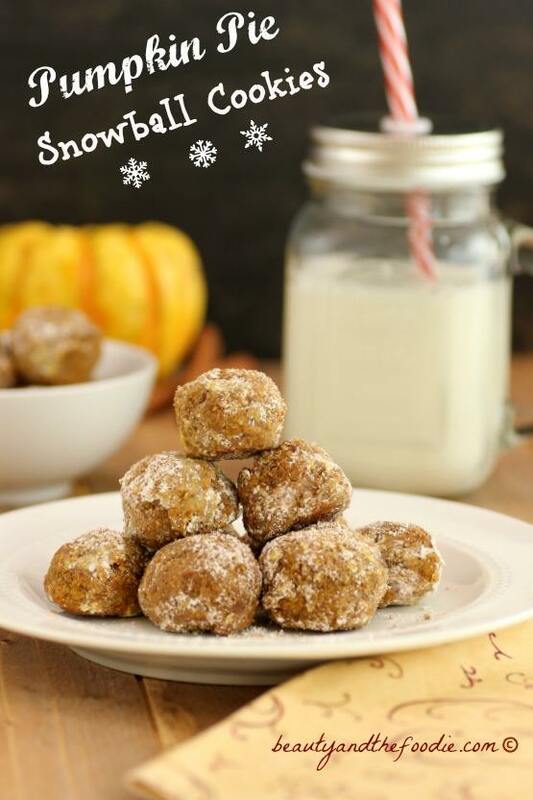 My friend Stacey over at Beauty & the Foodie made these baked pumpkin pie snowball cookies with a sweet cinnamon coating. Not as crumbly as a tea cake but not as soft as a pumpkin pie. They look awesome, and who doesn’t love pumpkin!? Here is the recipe. Snickerdoodles remind me of childhood comfort. They’re soft and warm and cinnamon-y. 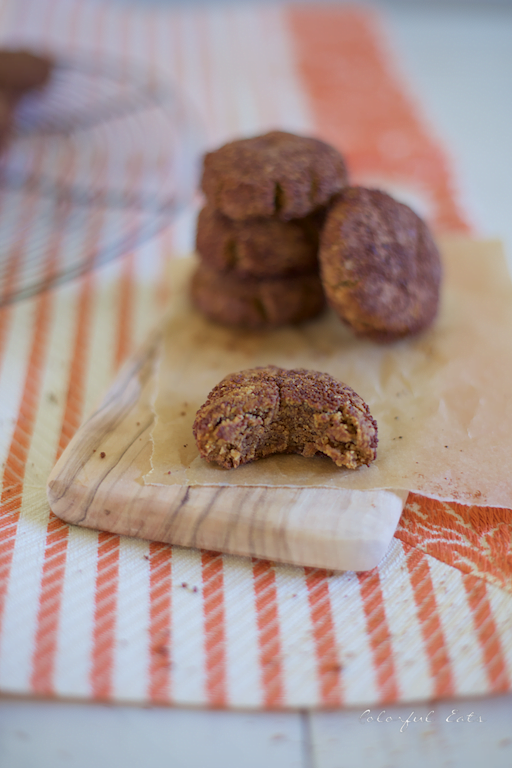 These paleo pumpkin snickerdoodles are also egg free. Yum! 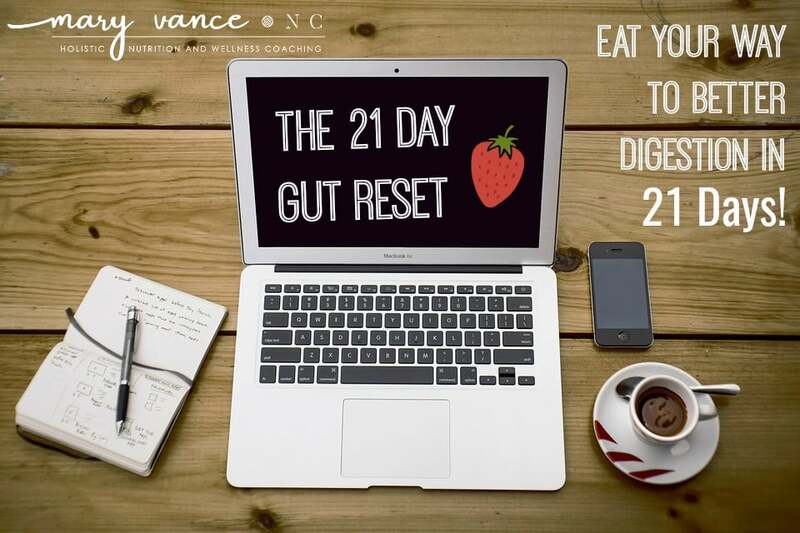 Get the recipe here. 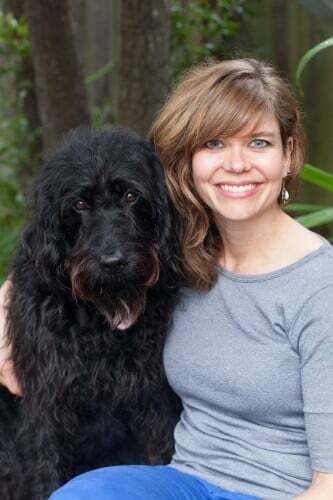 My friend Karen is a chef, and she has some great recipes on her site. 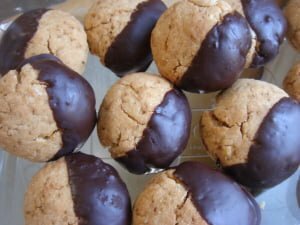 These PaleoCoco tea cookies are made with almond and coconut flours, and they’re dipped in chocolate. Super cute! Dual-toned! Click here for the recipe. Last but not least, how cute are these paleo Reindeer Bombs?? They look awesome. Click here for the recipe.